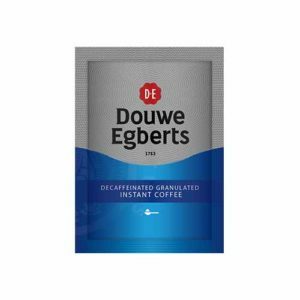 - 1.5g Single Serve Sachets - 500 Ctn Individually wrapped single serves of decaffeinated instant coffee. Comes in a carton of 500. 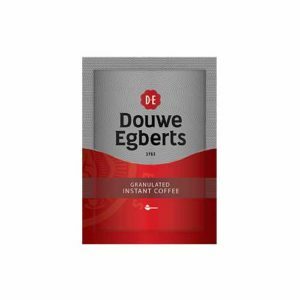 - 1.5g Single Serve Sachets - 1000 Ctn Individually wrapped single serves of granulated instant coffee. 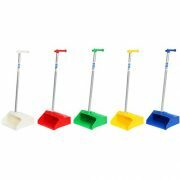 Comes in a carton of 1000. 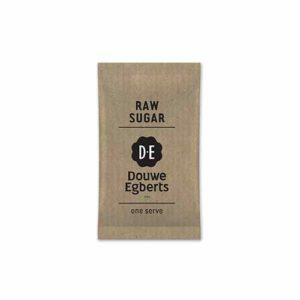 Douwe Egberts branded individually wrapped single serve sachets of raw sugar. Comes in a carton of 2000. 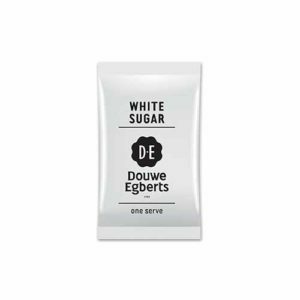 Douwe Egberts branded individually wrapped single serve sachets of white sugar. Comes in a carton of 2000. 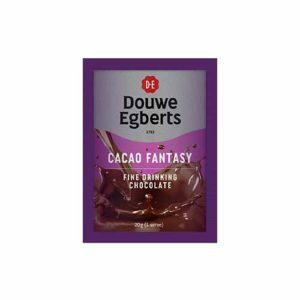 - 100 Ctn The Douwe Egberts Cacao Fantasy single serve sachets are a hygenic and portion controlled way of providing this soft and creamy drinking chocolate. Comes in a box of 100. 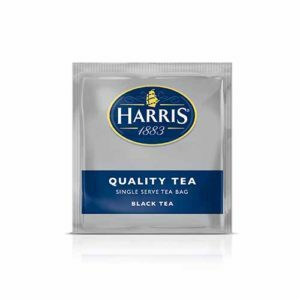 Harris tagged tea bags in envelopes bringin together a superior tea blend with a full-bodied taste. 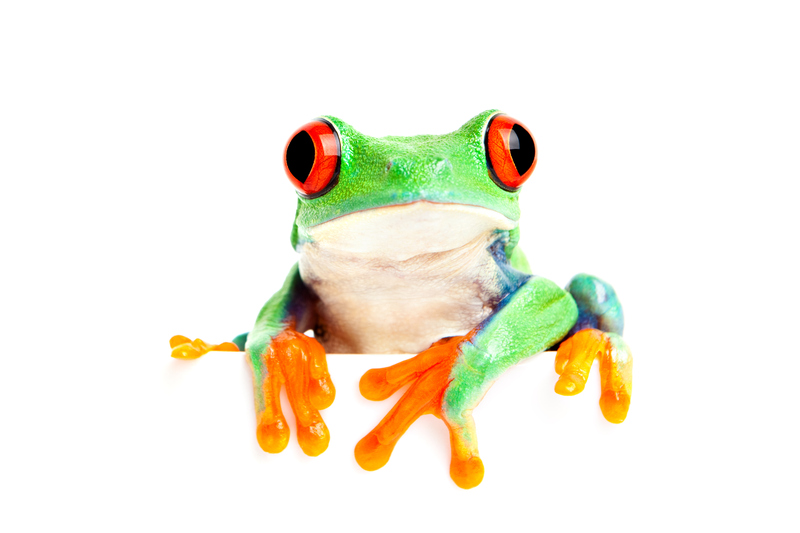 Comes in a carton of 1000 envelope teabags.